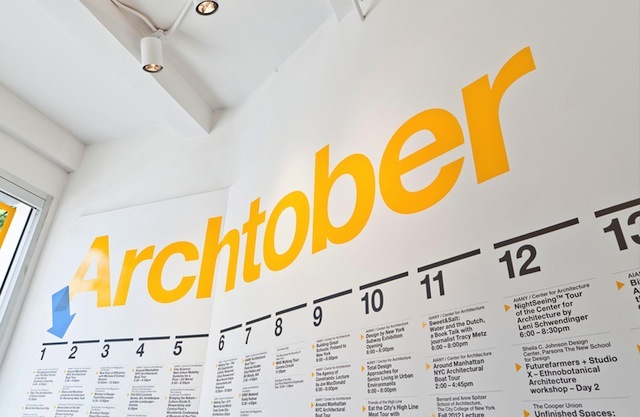 Archtober is a yearly month-long celebration of New York City’s Architecture and Design. For the next month, many activities, programs, and exhibitions will be taking place throughout the city. We encourage you to take a look and explore this amazing opportunity! Make sure to keep an eye on the Building of the Day tab, which will be highlighting some of the most impressive buildings in NYC. You can find info about the Building of the Day at their WEBSITE.